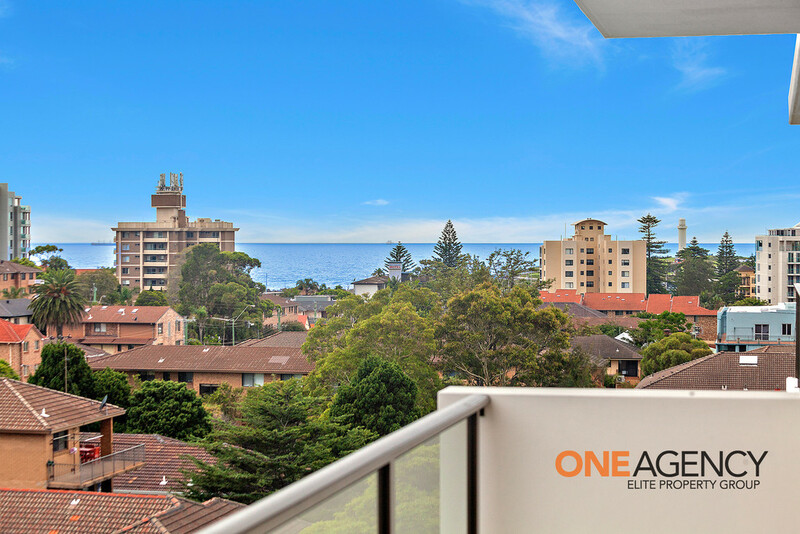 Last Penthouse available - Inspect Today! 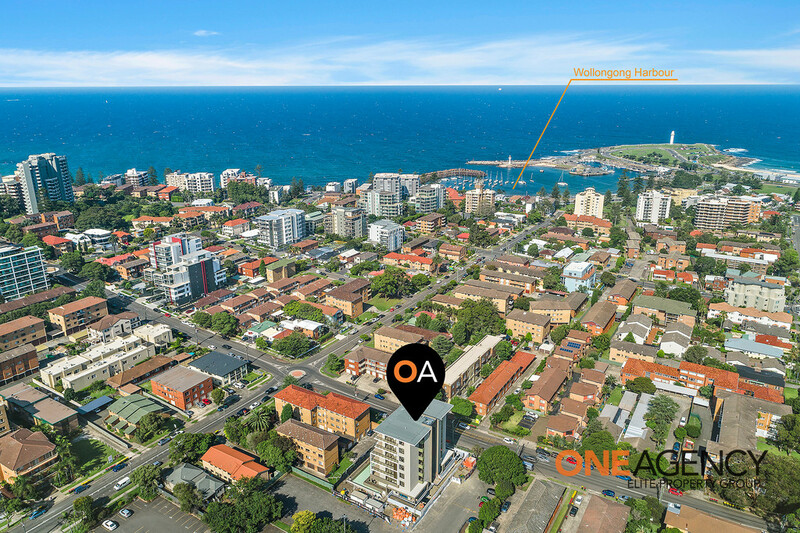 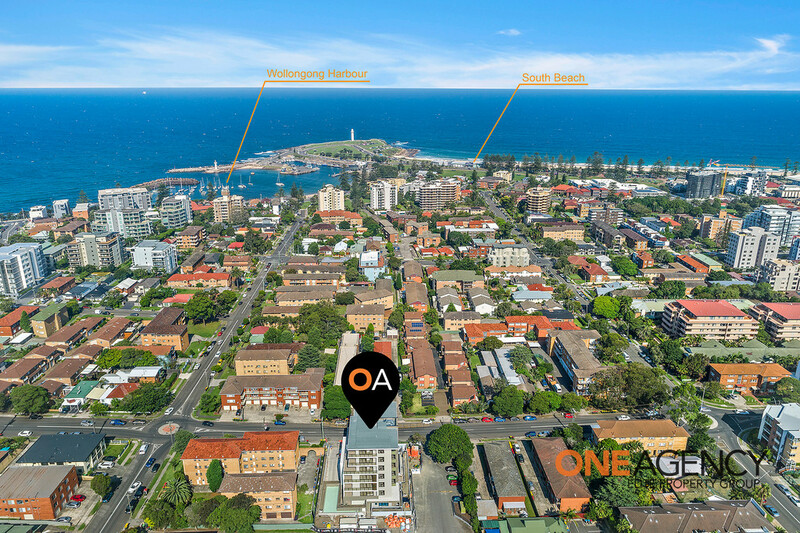 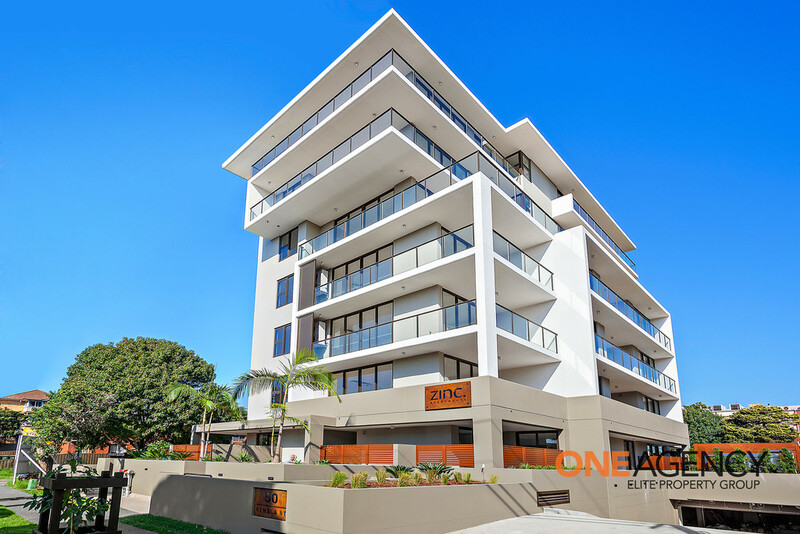 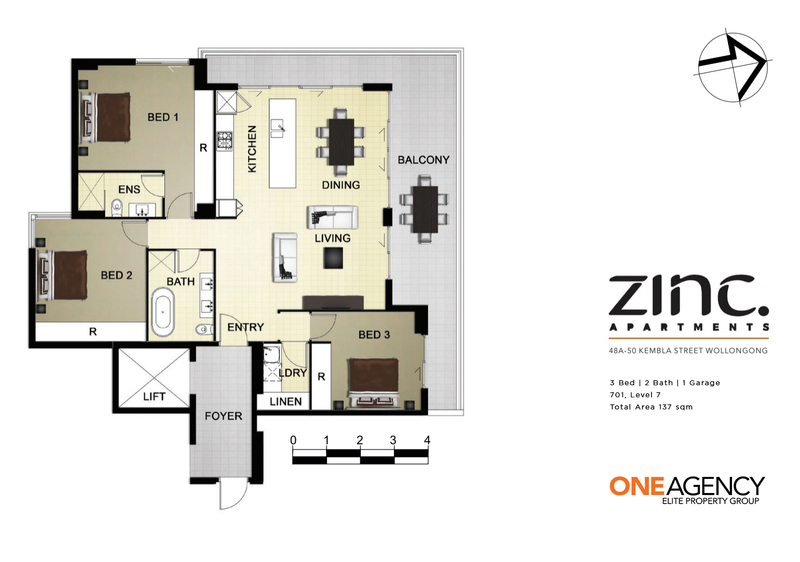 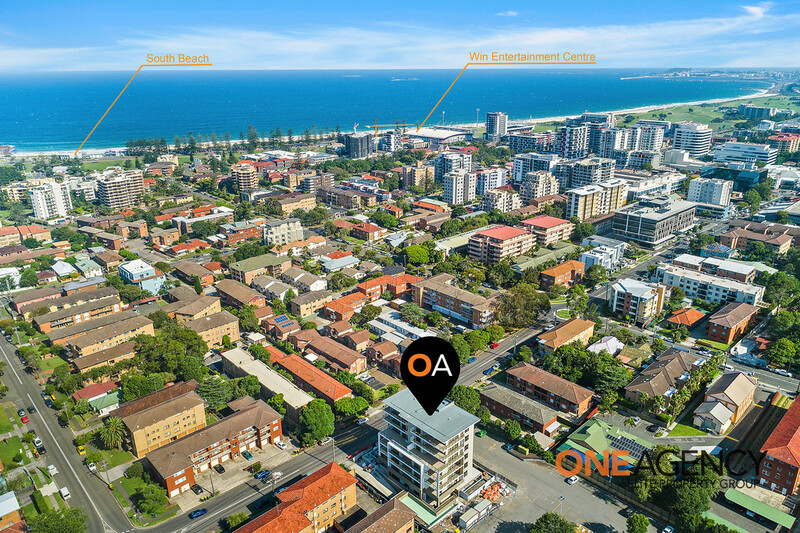 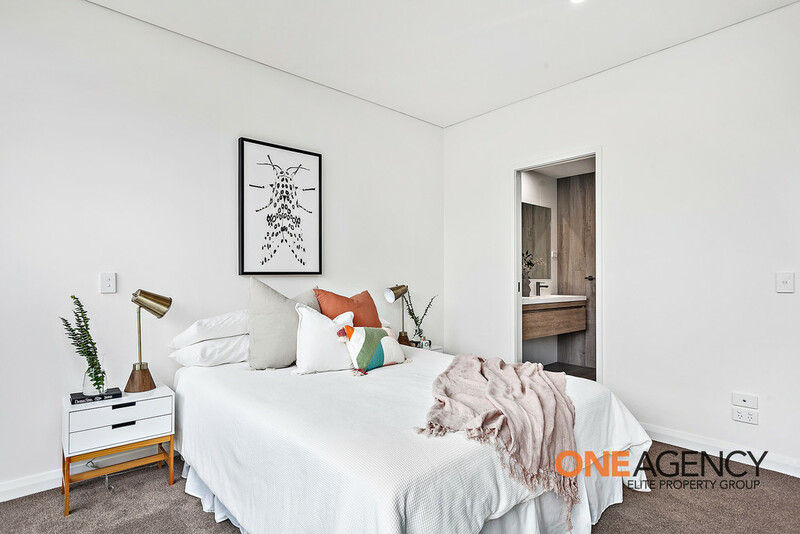 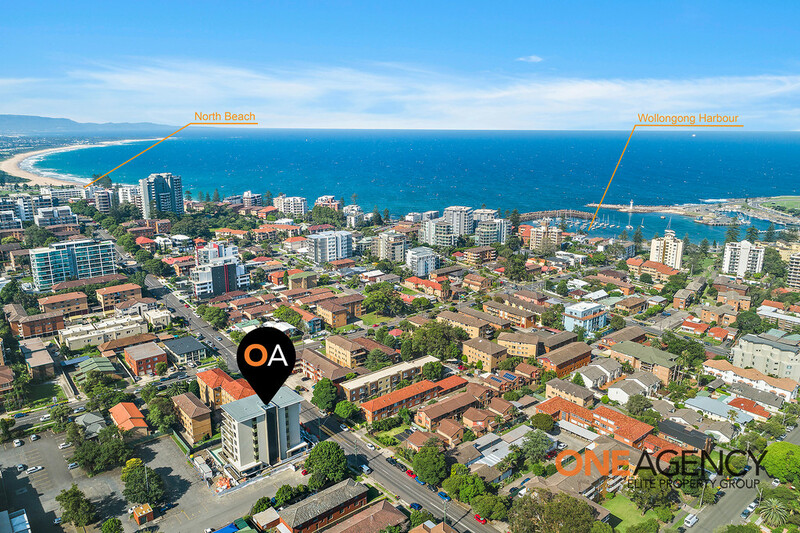 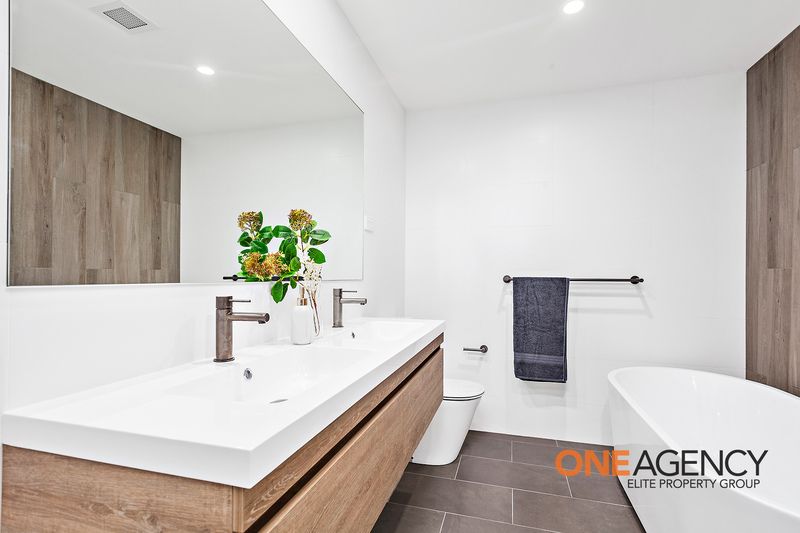 Brand-new and resplendent with breathtaking mountain views, this luxury Penthouse Zinc Apartment is exquisitely positioned to fuse total tranquillity with effortless convenience only moments to Wollongong CBD and Wollongong's premier beaches. 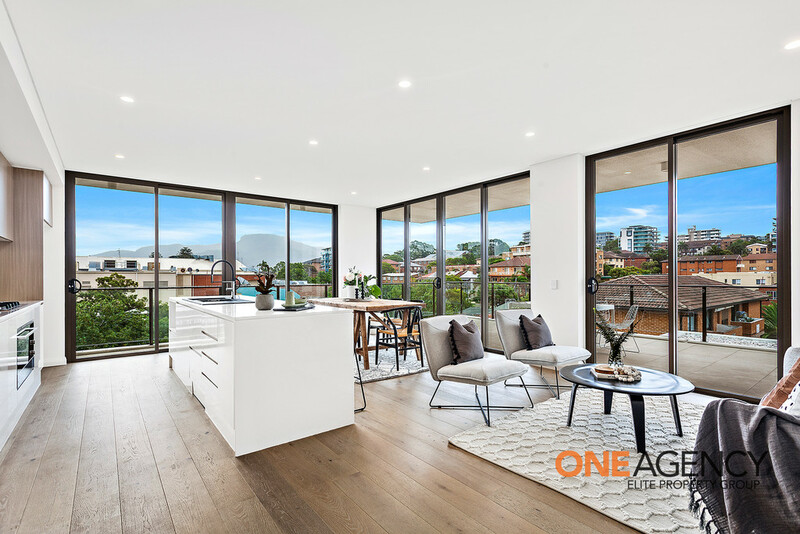 Displaying a light-filled, open layout and contemporary flow to generous balcony, gas-equipped kitchen with stone benchtops, quality Fisher & Paykel appliances, integrated dishwasher, and glamorous floor-to-ceiling glass doors and windows throughout, there's wide-ranging appeal on offer to the discerning executive buyer.